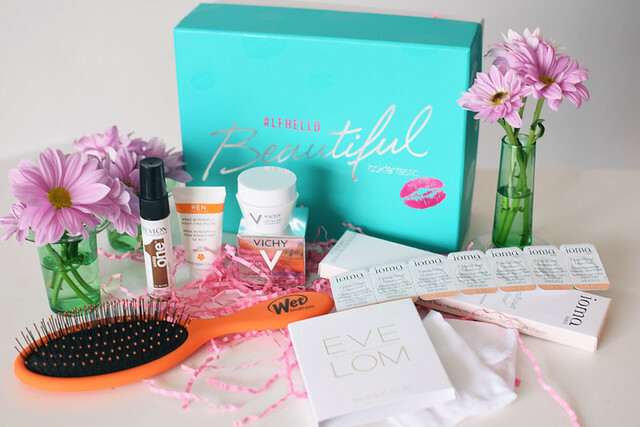 I do love getting a box of beauty treats every month! 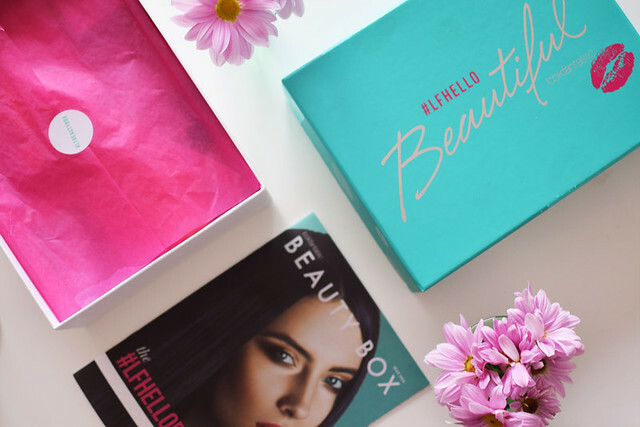 This month’s Lookfantastic Beauty Box is the #LFHelloBeautiful edition, all themed around beauty products to help your skin and hair glow. Although there aren’t any makeup items inside, it has a really good selection of brands and products that I’m excited to try out. I am quite excited about a fair few of the things inside this month’s box. The REN Wake Wonderful Mask is a new one from REN and I’ve been wanting to try it since I first saw it. I’m expecting to wake up with gorgeous skin tomorrow! I’m also really intruiged by the Ioma Tabs, which are little daily portions of hydration and totally perfect for travelling. The full size Wet Brush is also a total lifesaver as t is one of the only things that can help detangle my knotty hair- how much I wish these existed when I was a kid! It would have saved so much pain! Thank goodness it is in my life now! 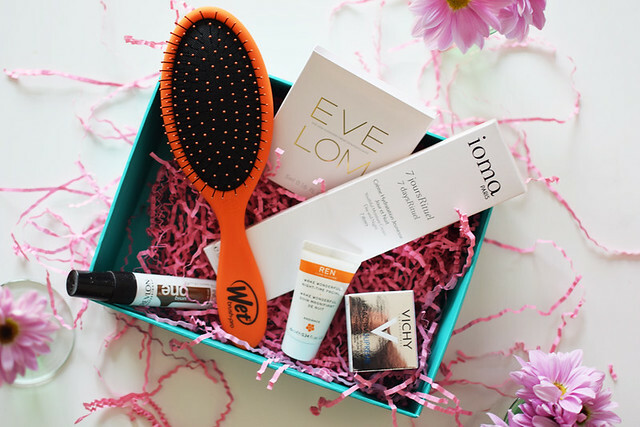 Have you bought this month’s box? What do you think?